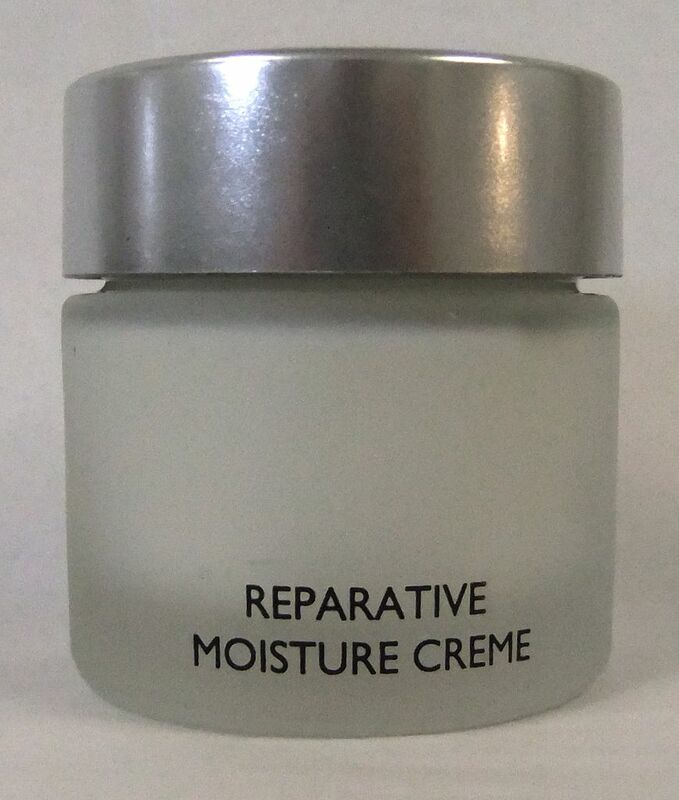 Skincare Reparative Moisture Creme - Carol Thompson Images, Inc.
Reparative Moisture Creme is a technologically advanced, cellular treatment to help repair and replenish your skin. 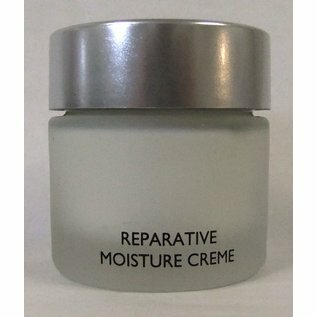 Ultasomes transport enzymes to help repair UV damage; oxygenators re-energize skin circulation; active botanicals firm, tone and restore the skin's lipid barrier. Recommended for dry skin.